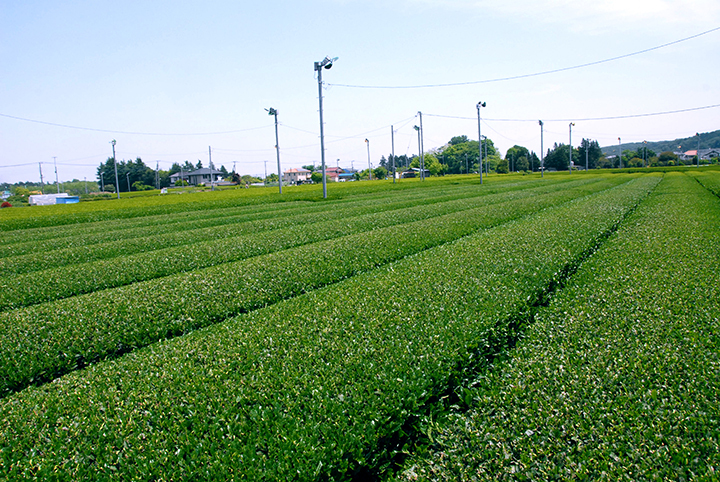 Mizuho Town has been known as a major production site of Sayama tea since the end of the Edo Period. It has been said since early times that Shizuoka tea is marvelous in aroma, while Sayama tea is excellent in taste. Well balanced between sweetness and astringency, the taste of Sayama tea is highly appreciated.